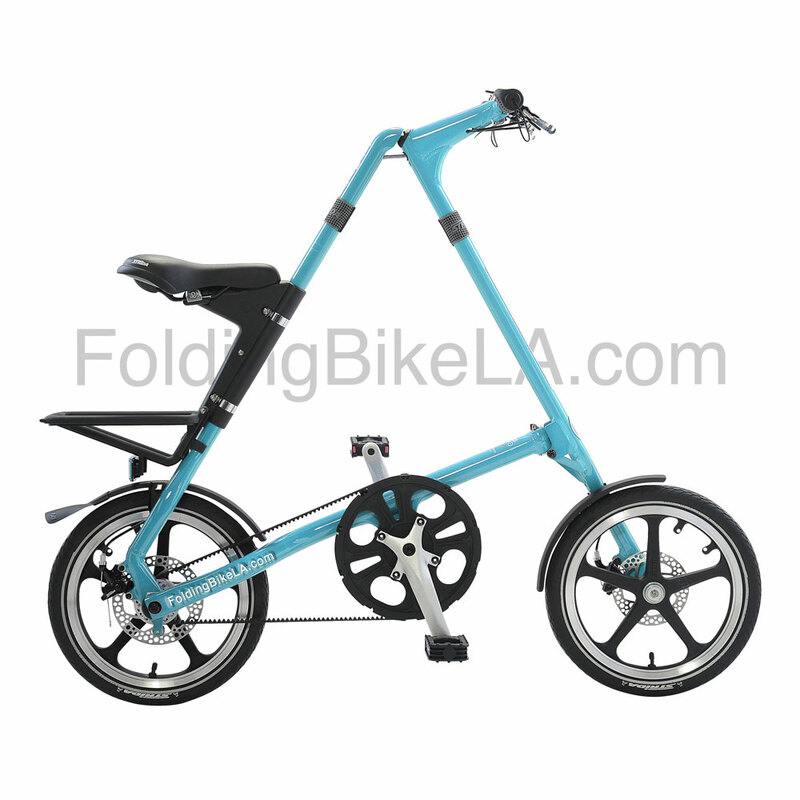 Invented in the United Kingdom as an elegant transportation alternative, the STRiDA features a unique triangular construction that folds in five seconds, a greaseless chain and the ability to roll when folded. This award winning bike is the cleanest, most compact and effortless mode of urban and leisure transport. STRiDA is designed for people, not athletes. A comfortable, upright riding position provides excellent visibility. There’s no greasy gears and chain to ruin your clothes. 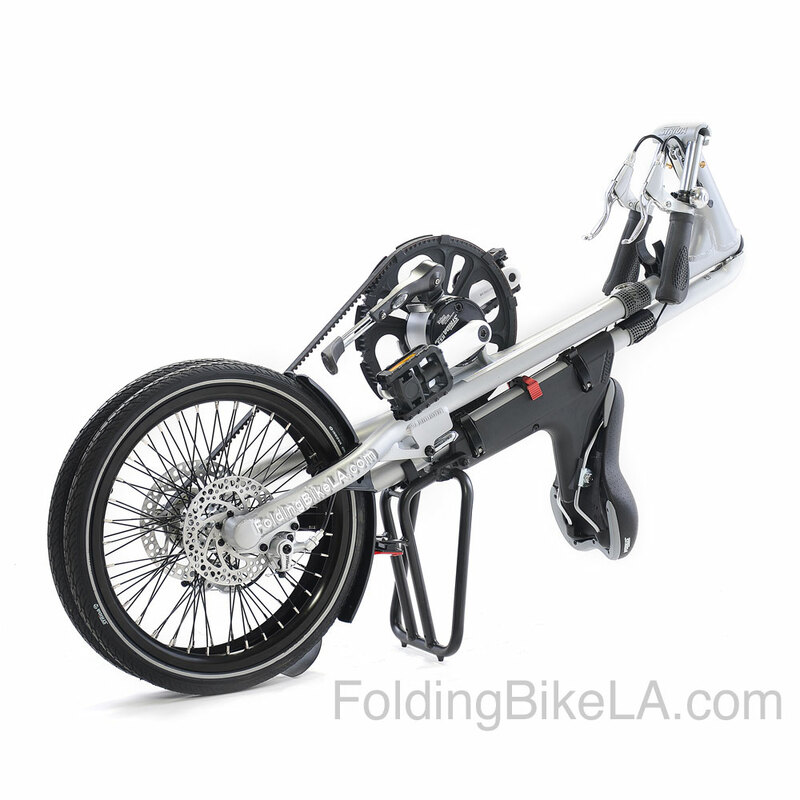 When folded, it takes up very little space, so instead of locking it outside worrying about theft, you bring it with you. For trips of less than a few miles, a bicycle is usually the fastest way to get around town, not to mention searching and paying for parking. When distances increase, a folding bike plays nice with all forms of public transportation: subways, light-rail, buses and shuttles. 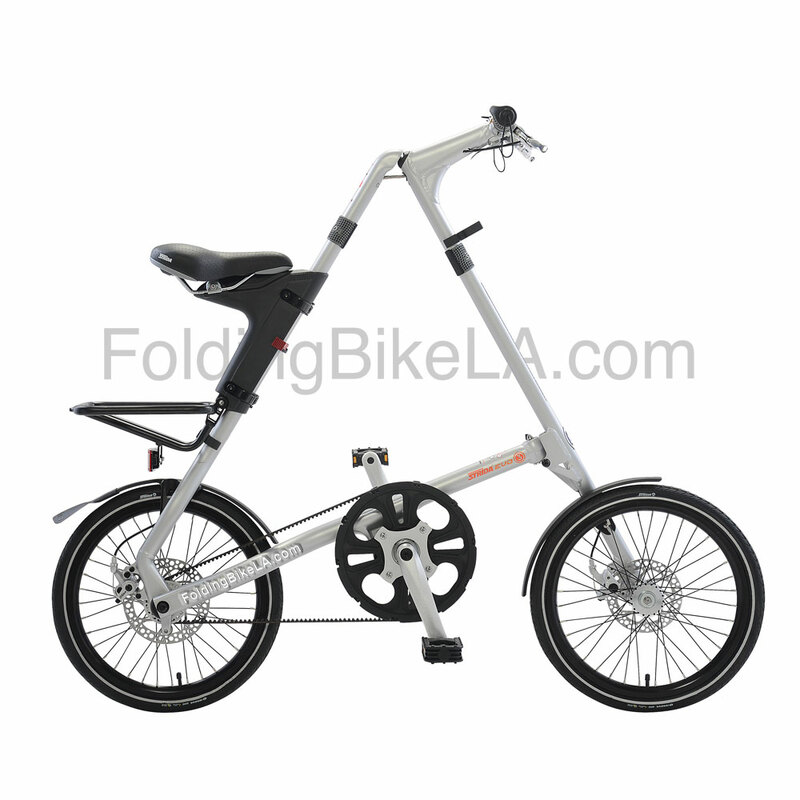 You can even throw a folding bike in the back seat or trunk and carpool with a friend or neighbor. Quality construction means there is nearly zero maintenance, so you spend more time riding and enjoying your life. Superior design brings you a bicycle that is light, easy to ride, folds in seconds and stores anywhere. Check out some photos and videos of STRiDAs in action!